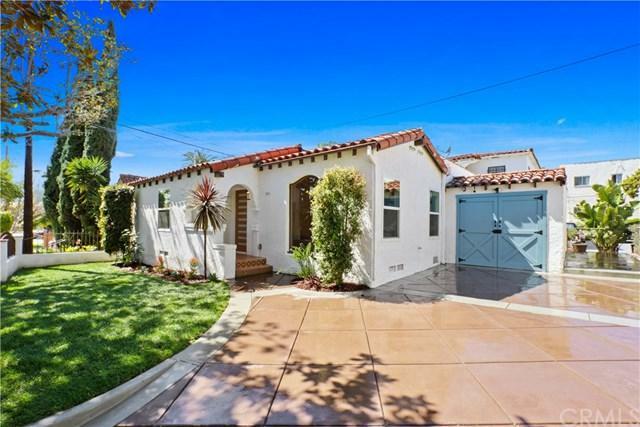 This freshly remodeled Modern Spanish home offers two bedrooms and two bathrooms. It+GGs equipped with an exceptionally modern finish and exudes an undeniably fun and unique personality that pairs perfectly with its quaint Spanish charm. 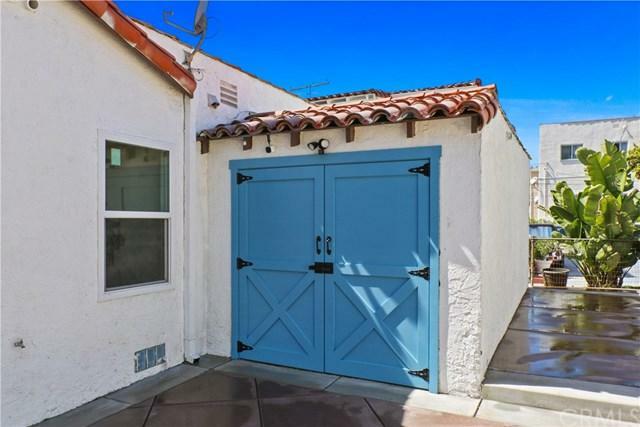 The custom +G+Chocolate Brown+G- diamond-patterned driveway that leads into the +G+Blue Agave+G- garage door brings unparalleled curb appeal. Open the front door and you+GGre greeted by brand new engineered hardwood floors, high ceilings and a gorgeous open floor plan that+GGs ready to host your next dinner party. 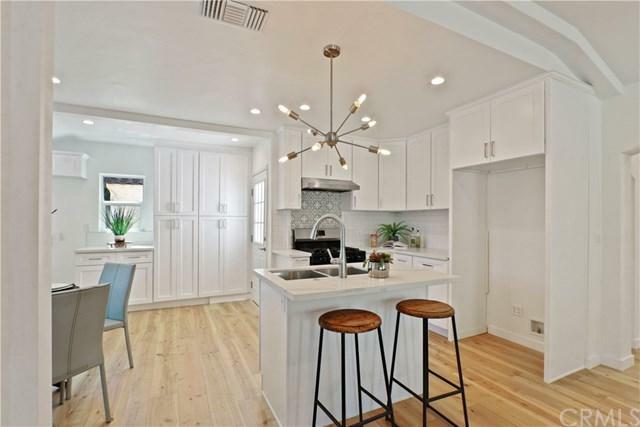 The bright and modern kitchen is home to brand new stainless steel appliances complete with quartz counter tops. The new 200 amp electrical panel, new Re-Wire, new HVAC system, and new double pane, Low-E vinyl windows are just a preview of the upgrades this Mid-City beauty has to offer. No expense was spared, no stone was left unturned in this top to bottom remodel, and each upgrade is fully permitted. 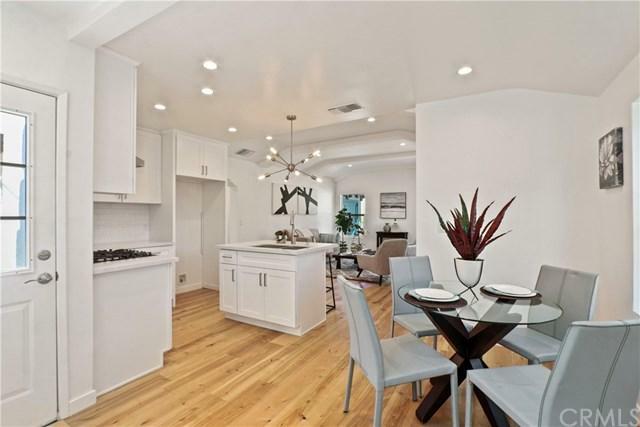 With the Grove, Century City Mall, and Beverly Hills just 15-20 minutes away , this home is what Westside LA living dreams are made of!